Whether you’re benchmarking your current advisor, requesting general information, or conducting a formal retirement plan advisor request for proposal (RFP), this webinar will help you understand and implement the fundamentals of a sound RFP process. For this webinar, CAPTRUST leadership cover best practices and discuss real case studies from their experience completing over 1,700 RFPs. You will gain valuable insight on tips and tricks around the preparation, implementation, and decision-making steps that go into completing an advisor RFP. 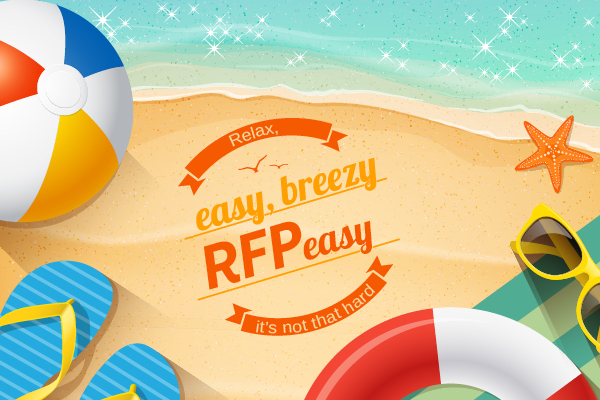 So, sit back, relax, and check out this recording on how to conduct a foolproof retirement plan advisor RFP.